Nations Press feature Reason Why Billionaire Start Their Day At 4 a.m.-Here's Why! Reason Why Billionaire Start Their Day At 4 a.m.-Here's Why! Waking up at 4 a.m. is not an easy task. You must need to sleep early to wake up at the target time.We should remember that the level of productivity is influenced by what you do at night. 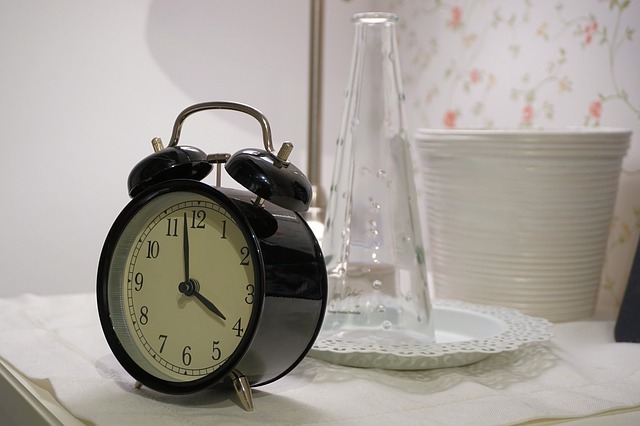 Several billionaires,businessman,entrepreneurs and successful leaders says that 4 a.m. is the most productive time of the day. World-renowned executives like Tim Cook of Apple, Sallie Krawcheck of Ellevest, Richard Branson of Virgin Group, and Michelle Gass of Starbucks get up at about 4 a.m. not necessarily to start the daily grind but to do things that will boost their productivity throughout the day such as spending time with the family, exercising, taking care of themselves, and doing spiritual connection and personal growth activities. A report by Wall Street Journal cited the main reason behind the increased productivity at 4 a.m. is minimal distraction from your kids, colleagues, and social media.